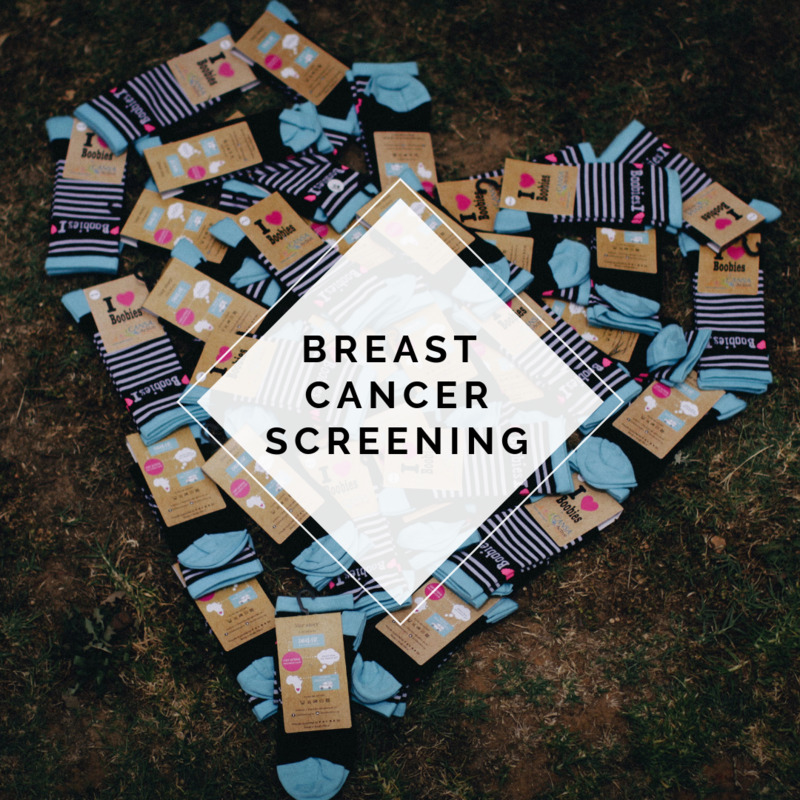 Breast Screening Donation - Help us raise cancer awareness - shop here today! It costs R250 to screen one women for Breast Cancer and other health issues. Donate towards our cause and help us in our fight for early detection.